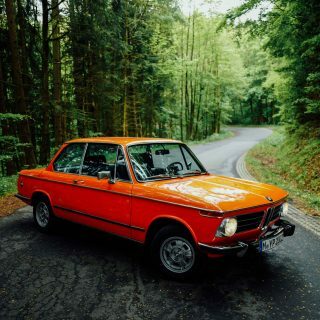 When people think about a sporty BMW from the 1960s, most will have visions of the “Neue Klasse” 1800s, 2002s, and E9s. The little 700 is often overlooked. 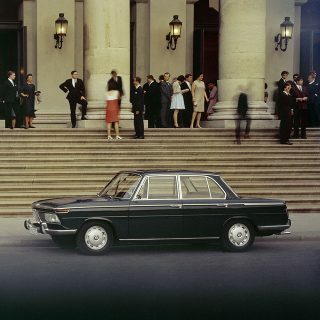 Fact is: none of those cars would exist if it wasn’t for the 700. 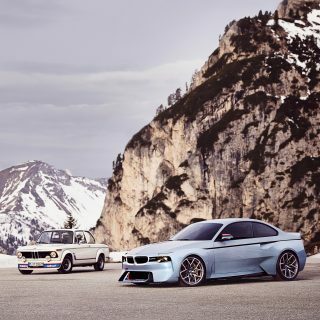 As the ’50s were coming to an end, so was BMW. 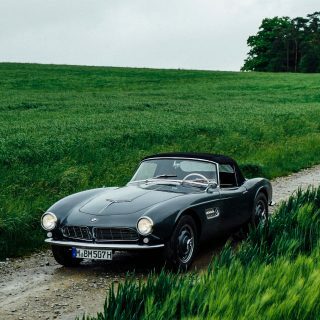 Its economical Isetta wasn’t keeping it afloat and the Mercedes-Benz 300 SL-fighting 507 sports car was too expensive to produce, nearly running the company into bankruptcy. This is where the 700 comes in. 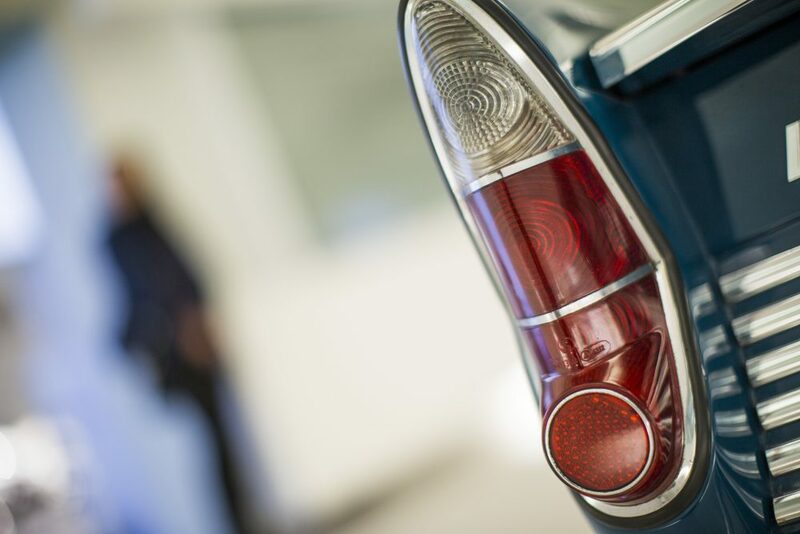 Debuting at the Frankfurt Auto Show in 1959, it created quite a buzz. 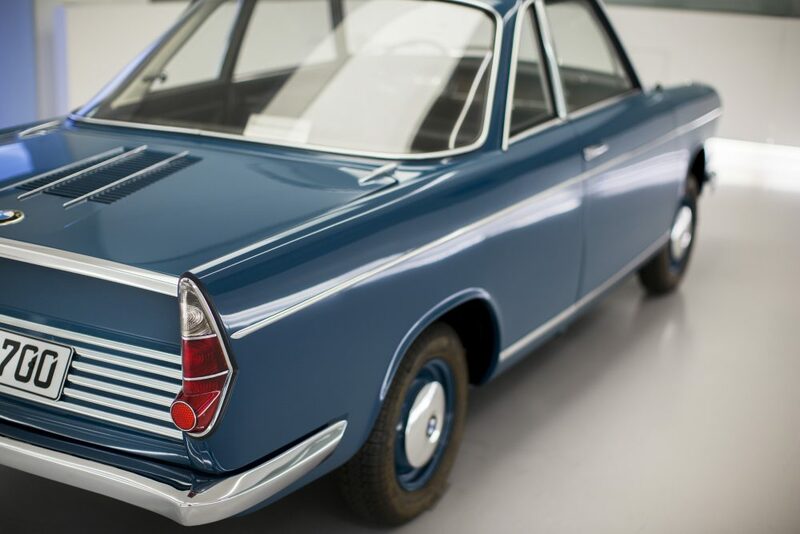 The rear mounted, rear wheel drive, air-cooled, boxer twin originally only had a little over 30 horsepower. 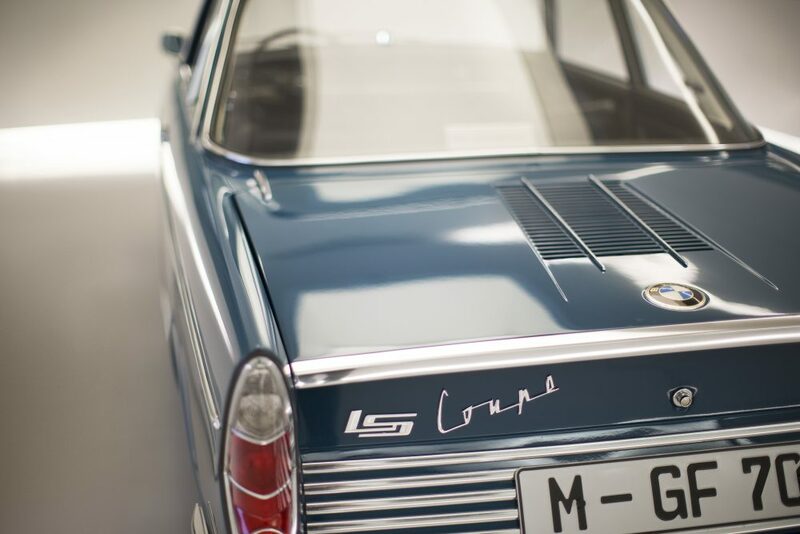 The later LS Coupé was closer to 40. 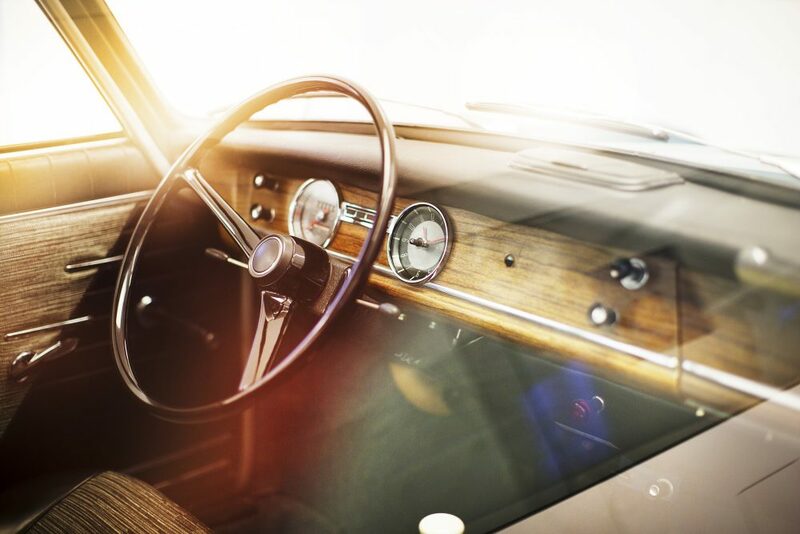 It may not seem like much, but being one of the first production vehicles constructed using a unibody structure gave it a big advantage over similarly-sized cars. 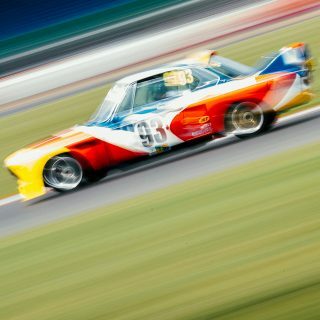 The unibody’s reduced weight, well-tuned coil spring suspension, and modest engine quickly pushed the 700 into the hillclimb and rally racing success. 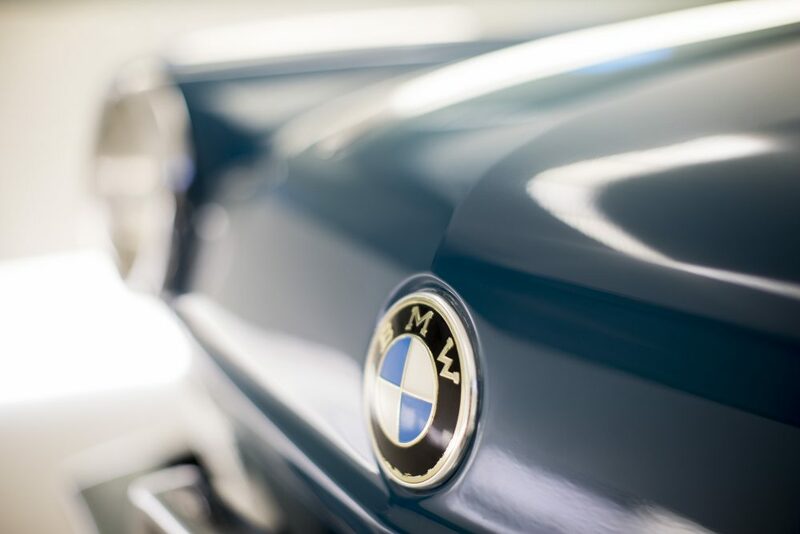 There was now an affordable-yet-sporty BMW on the market—and sales boomed. 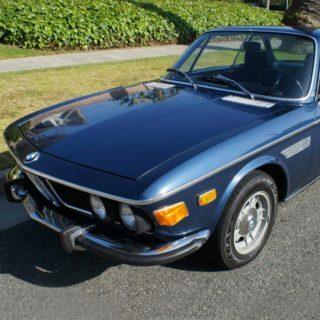 In 1964, BMW created the (blue) LS Coupé version pictured here. 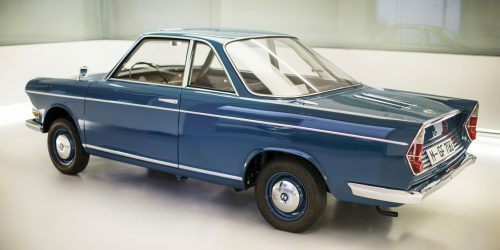 It was not as well-received, due to the longer wheelbase (borrowed from the “limousine” version) that, fused with the two door coupe styling, made it an awkward-looking car. 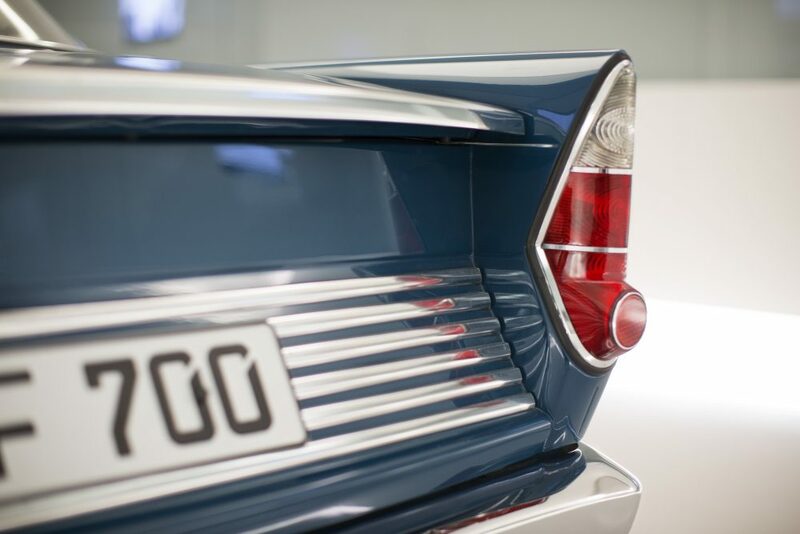 The strange angle of the rear window didn’t sit well with consumers at the time, but looks just fine today. 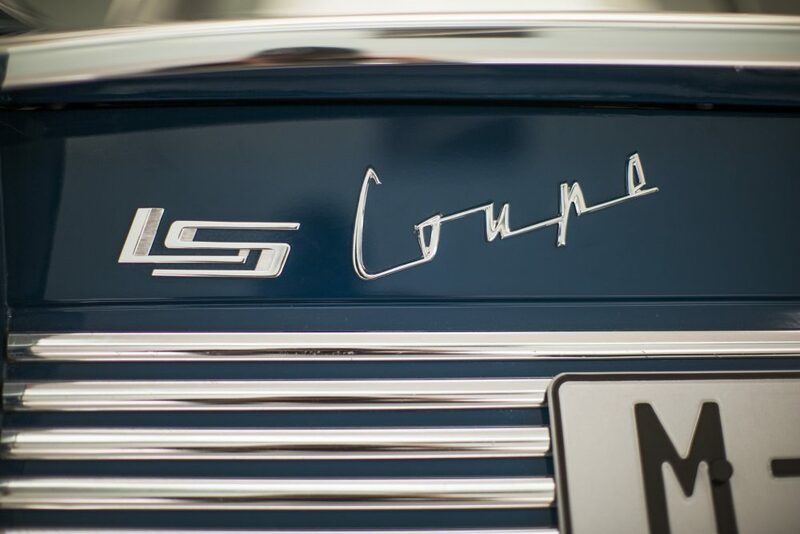 Only 1,730 LS Coupés were built, and its rarity has made it the most desirable of the 700s—one recently sold at auction for more than $35,000. 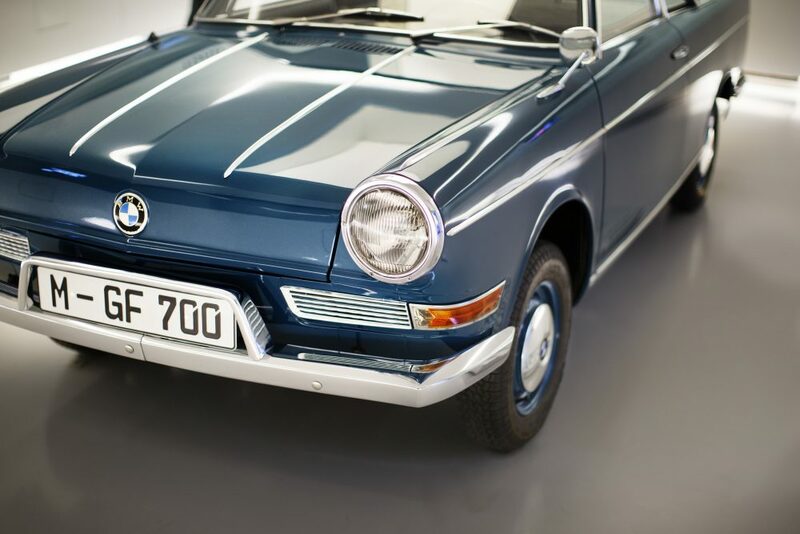 This particular 700 LS Coupé, however, won’t be hitting the market anytime soon: it’s BMW’s, and can be seen at the BMW Museum in Munich, Germany. You can follow Stephen’s work on his website and on Instagram. Just one picture of the engine??? Came ThISs close to buying one. But with a garage full of Bimmers already…well, it didn’t happen. A BMW biker friend of mine told me that the engine was a direct bolt in from the bikes and was highly desirable. Made sense as the bikes were dang near indestructible but this vintage mill was not easy to find.